Because babies got to eat. 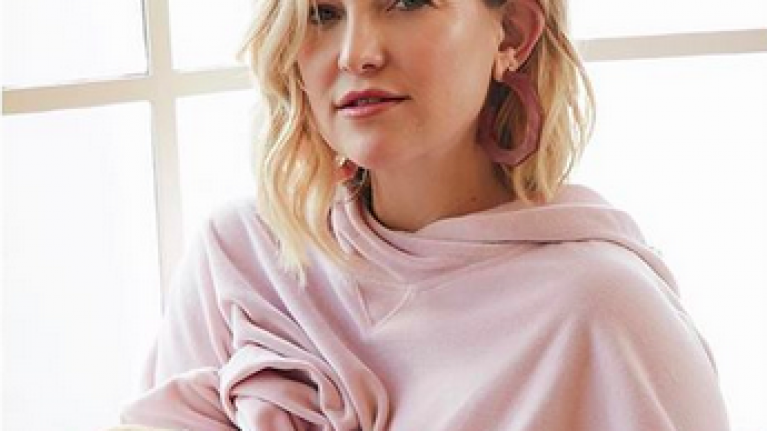 Mum-of-three Kate Hudson recently shared a picture on her Instagram account of herself breastfeeding little Rani – in the middle of a photo shoot for Fabletics, the athletic wear company Hudson has co-founded. "When you’re workin but babies gotta eat ??" And breastfeeding mums everywhere will know just how true this is – babies just can't be scheduled – when they need to be fed, they need to be fed, and that's it. No matter what else is going on around you. Unfortunately, for most of us, being able to bring baby to work to facilitate breastfeeding is not quite that simple, and in Ireland, entitlement to lactation or breastfeeding breaks for working mothers, is only afforded up to 26 weeks after the date of confinement (estimated delivery date). Mothers returning to work after this time period do not have a legal entitlement to breastfeeding breaks. However, according to Breastfeeding.ie, many mothers returning to work have negotiated arrangements with their managers which have supported them to continue breastfeeding. It may be worth having a discussion with your manager about your wish to be supported in continuing to breastfeed. Meanwhile, we are loving images like the one Hudson jut posted, showing the reality that being a new mum us, balancing work and her babies needs.